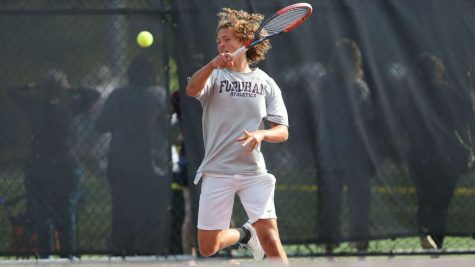 Fordham Track and Field competed in the 54th Annual Colonial Relays over the weekend at the College of William and Mary. 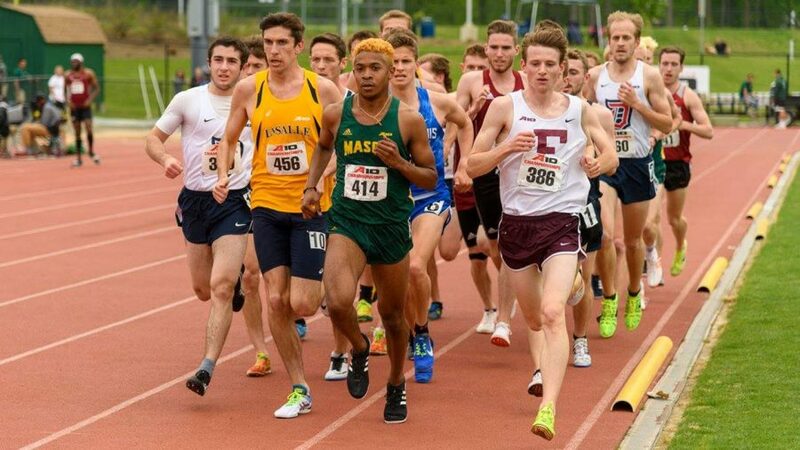 The Rams enjoyed many successes throughout the two-day event, securing more qualifying times for the Eastern Conference Athletic Conference and IC4A Outdoor Championships. After having his team split to compete in multiple meets for the last two weeks, head coach Thomas Dewey finally had the full team as they headed south for Williamsburg, VA. The College of William and Mary played host to 60 teams this past weekend, 33 on the women’s side and 27 on the men’s. 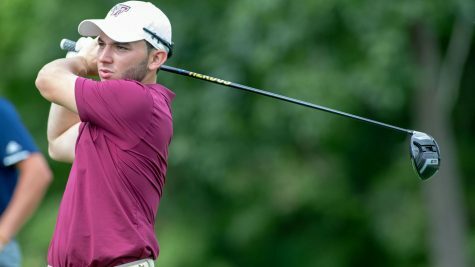 On day one of the Colonial Relays, the Fordham Track and Field record book took another hit from a familiar face. For the second straight week, junior distance runner Ryan Kutch rewrote said record book, this time in the 5,000 meter championship run. His time of 14:04.48 was nearly eight seconds better than the previous record set by Dave Callahan 40 years ago. More importantly, the time qualifies Kutch for the IC4A. The Rams would add two more IC4A qualifying times on the men’s side before the day was finished. 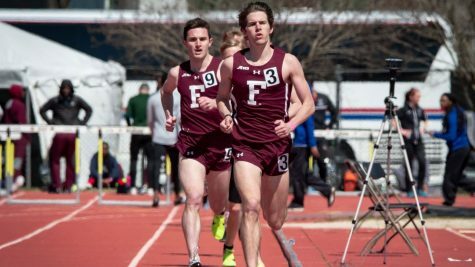 Graduate school distance runner Brian Cook won Fordham’s next event, taking home first in the 1,500 meter run with a qualifying time of 3:50.89. Finally, sophomore mid-distance runner Christopher Strzelinski just missed out on winning the 800 meter university run. However, his second place finish and time of 1:53.68 gave Fordham its third IC4A qualifying time to end the day. 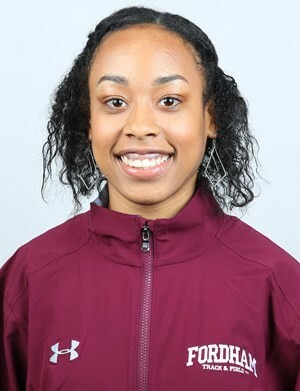 In the women’s competition, sophomore sprinter and jumper Kathryn Kelly continued her impressive season, scoring in both the 200 meter championship run, as well as the long jump championship event. Also, senior distance runner Laurel Fisher performed incredibly well in the steeplechase with a season-best time of 10:29.22, good enough for a third place finish. 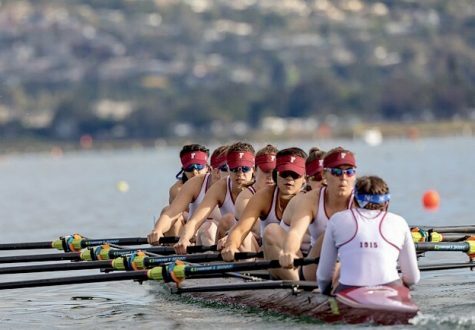 The Rams carried their momentum into day two, especially on the women’s side. senior mid-distance runner Aidan Moroz was able to finish eighth in the 800 meter run, but her time of 2:11.55 does qualify her for the ECAC championships next month. Moving on to the ever-important relays, the women’s team had great outings in two events. The team of Kathryn Kelly, senior sprinter Mary Kate Kenny, freshman sprinter Dominique Valentine, and sophomore sprinter Dana Beggins, captured first place in the women’s sprint medley relay with a time of 4:06.56. The Rams added another top-3 finish when the team of Laurel Fisher, junior distance runner Katarzyna Krzyzanowski, senior mid-distance runner Kate McCormack, and senior distance runner Angelina Grebe, placed third in the 4×1500 relay. Their time of 18:52.85 sets a new school record and caps off an impressive weekend for the women’s team. As for the men, they enjoyed moderate success in the relays, with two top-10 finishes in the 4×1500 and distance medley relay races. By meet’s end, the women’s team finished in 11th place out of 33 teams while the men came in 17th place out of 27 teams. 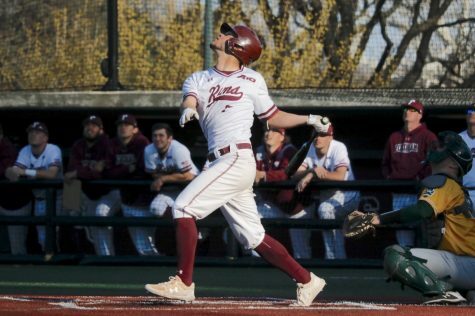 Fordham Track and Field will have a few days off before returning to action. This weekend, the Rams will make the short trip to the University of Rutgers for the 2019 Metropolitan Outdoor Track and Field Championships from April 12-13.